Having an MRI Scan? Here are Some Things to Expect - Sound Imaging Inc. Here is the thing, unless you like lying in tubes that make loud and mystifying noises, getting an MRI scan probably is not on the top your list of ways to spend your free time. Unfortunately, sometimes getting an MRI (which stands for magnetic resonance imaging) is just a medically necessary evil. In that case, you’ll have to schlep over to your local radiology clinic or hospital to spend some quality time inside a machine that lets doctors see what’s up inside your body. If the thought sends shivers down your spine, there’s some good news: MRIs often aren’t as scary as they seem. In case you’re not familiar with the test, an MRI uses a magnetic field and radio waves to make detailed pictures of your insides. When you’re inside an MRI machine, its magnetic field temporarily realigns hydrogen atoms in your body, according to the Mayo Clinic. Radio waves make these atoms create very faint signals—and those are used to make cross-sectional images. Those images are layered on top of each other to give doctors a really good view of the inside of your body that they can see from different angles. Doctors will often turn to an MRI when they suspect you have an injury or illness that an X-ray, CT scan, or ultrasound won’t pick up, Mina Makary, M.D., chief diagnostic radiology resident at The Ohio State University Wexner Medical Center. “It provides excellent anatomical detail of the soft tissues, which is helpful for the evaluation of specific conditions,” he explains. There is a huge range of issues an MRI can spot, including disk abnormalities in your spine, joint problems, tumors in various organs like your kidneys and ovaries, structural problems in your heart, and brain injuries, according to the Mayo Clinic. You don’t usually have to do a ton of preparation before you get an MRI. In most cases, you’ll make an appointment to have your scan done and just show up with zero prep work, Kerry L. Thomas, M.D., a radiologist at Moffitt Cancer Center. But if you’re undergoing a pelvic or abdominal MRI, your doctor may ask you to avoid eating or drinking for a few hours beforehand. Skipping food and beverages for a bit will improve the image quality by causing less movement in your gastrointestinal tract, Bachir Taouli, M.D., a professor of radiology and director of body MRI at the Icahn School of Medicine at Mount Sinai, New York. There are a few things that can mess with your test, which is why it’s so important to be upfront and honest about your health history. It’s also important to tell your doctor if you’re pregnant or think you may be pregnant. Medical experts don’t understand the effects of magnetic fields on fetuses, and your doctor may recommend using an alternative test or postponing the MRI until after you give birth, the Mayo Clinic says. Once you arrive at the appointment, you’ll need to remove all metal you might be wearing, like rings, earrings, or glasses and fill out a checklist to make sure you don’t have metal inside your body, like an artificial heart valve, pacemaker, or cochlear implants. Your doctor may also ask if you have a copper IUD (sold under the brand name ParaGard) since copper is a metal. While it’s safe to get an MRI when you have a copper IUD, the prescribing information recommends doing it at what’s known as 1.5 Tesla (the unit used to measure MRI strength), which isn’t as powerful as the 3.0 Tesla often used for MRIs, Dr. Taouli says. This is to avoid the (very minimal) chance of the magnet affecting the metal in the IUD. Depending on why you’re having your MRI, you may need an injection of a contrasting agent beforehand. 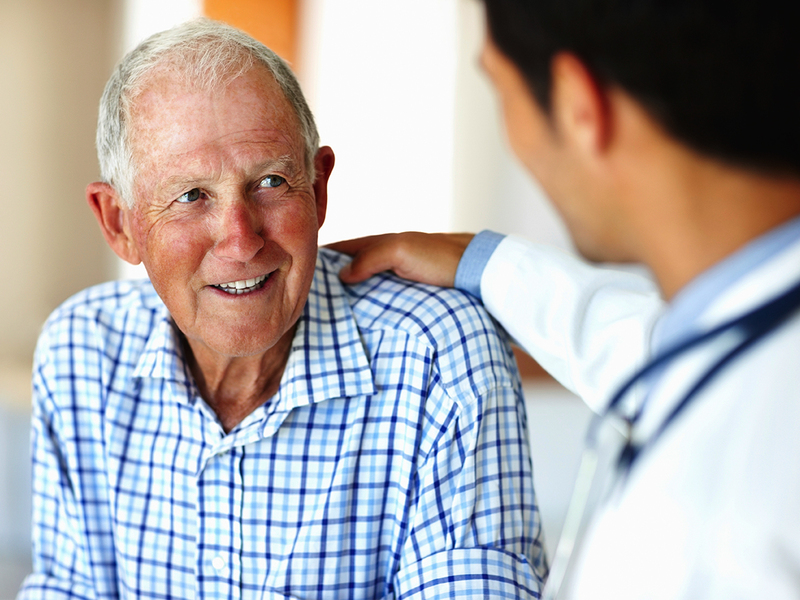 In some cases, your doctor will want to perform an MRI with contrast, which means you’ll be injected with a contrasting agent like gadolinium right before your MRI. Gadolinium lights up when you get a scan and can help doctors get a better look at your brain, heart, and blood vessels. This can aid them in making a diagnosis of things like cancer or an inflammatory condition like multiple sclerosis, Suresh Mukherji, M.D., chairman of the department of radiology at Michigan State University. The American College of Radiology notes that the use of contrast agents is “not completely devoid of risk,” pointing out that some people may have side effects ranging from minor discomfort to “rare severe life-threatening situations.” According to the ACR, the adverse event rate for gadolinium-based contrast media (GBCM) ranges from 0.07 percent to 2.4 percent, which includes mild reactions (like coldness or warmth, headache, nausea) to more severe allergic-like reactions. The ACR notes that millions of MRIs are done with contrast every year without issues. Allergic-like reactions and severe life-threatening anaphylactic reactions are uncommon but can happen in less than 1 percent of cases, according to the ACR. Some people also worry about after-effects. The ACR notes that residual gadolinium was recently found in the brain tissue of people who received multiple gadolinium-based contrasts in the past. The Food and Drug Administration also released a safety alert stating that the brain can retain gadolinium deposits but also said it found no evidence that this is harmful. Ultimately, the FDA says that the benefits of an MRI with contrast exceed the potential risks. If you’re nervous about having an MRI with contrast, talk to your doctor about why they requested this particular test and whether you have other options. Once you change into a gown, it’s time to get into the MRI machine. The machine will typically be long and tube-shaped with one or two open ends, though newer “open” MRI machines may not be closed on the sides. An MRI technician will ask you to lie down on a table and will often hand you a headset to put on before the actual test gets started. “Patients are given a headset to allow for communication during the MRI scan,” Dr. Taouli explains. When it’s time for your test to begin, the technician will go behind a partition and the platform you’re lying on will move into the MRI machine. The table you’re on might move you around to allow for better imaging, but you’ll typically need to keep your body as motionless as possible during your exam. “It is critical to lie still during an MRI examination as any movement can disrupt the images being formed, and the exam will need to be repeated,” Dr. Makary says. The only exception is during a functional MRI, when the technician might ask you to perform small tasks like tapping your thumb against your fingers to see how your brain works. 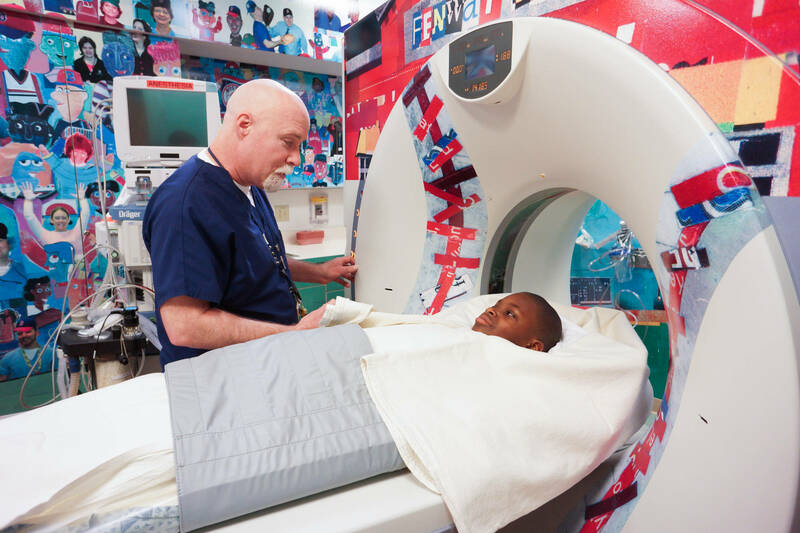 It’s probably going to be loud and you might feel kind of claustrophobic, but there are some things you can do to make getting an MRI as comfortable as possible. While there’s some variation depending on your injury or illness, MRIs can take anywhere from 15 minutes to over an hour, according to the Mayo Clinic. That’s a lot of time to be amped up with anxiety, so there are a few steps you can take to stay calm. During your MRI, you’ll hear really loud noises like thumping and tapping as the machine goes to work. If you already know that’s going to freak you out, you can ask for earplugs. The MRI technician may also be able to play music through the headset you’re wearing, so you can ask if this is a possibility when setting up your scan. You might also want to ask if you’ll be able to use an “open” MRI machine rather than one closed at the sides, or at least one that’s newer and might be roomier than past models. Even though the inside of newer MRI machines aren’t exactly palatial, they’re better than they used to be. Older MRI machines had ceilings that were very close to a person’s face and head, making it easy to feel claustrophobic during your scan, according to the USCF Department of Radiology & Biomedical Imaging. The tunnels in newer MRI machines are bigger and, while you still might feel a little claustrophobic, you have more space than you would have in the past. Even better, depending on the part of your body being evaluated, you may not need to have your entire body or head inside the machine at all. If you’d like to have other options, too, ask your doctor if you’re a candidate for sedation, anesthesia, or an anti-anxiety drug they can prescribe for you to take beforehand. You can also ask about the possibility of holding a “panic button” that you can press if you’re getting scared and need to stop the exam. It’s worth discussing all of this with your medical team way before your appointment. This will allow you to take advantage of any accommodations possible, just in case, and also to better anticipate exactly what the process will feel like. You really don’t need to do anything special after your scan. Beyond that, you’ll just need to wait to hear from your doctor about your test results. This might feel as anxiety-provoking as getting the MRI itself, which is why it’s a good idea to ask how long it’ll take for you hear back, along with potential next steps you can expect based on their findings so you’re prepared for all outcomes. Now that we know the whole process of an MRI scan, it is easy to say that MRI scans could be very unpleasant for the majority of patients. Therefore, Sound Imaging is your one-stop shop for all MRI system and accessories that are specially designed to increase both comfort & safety level of patients. 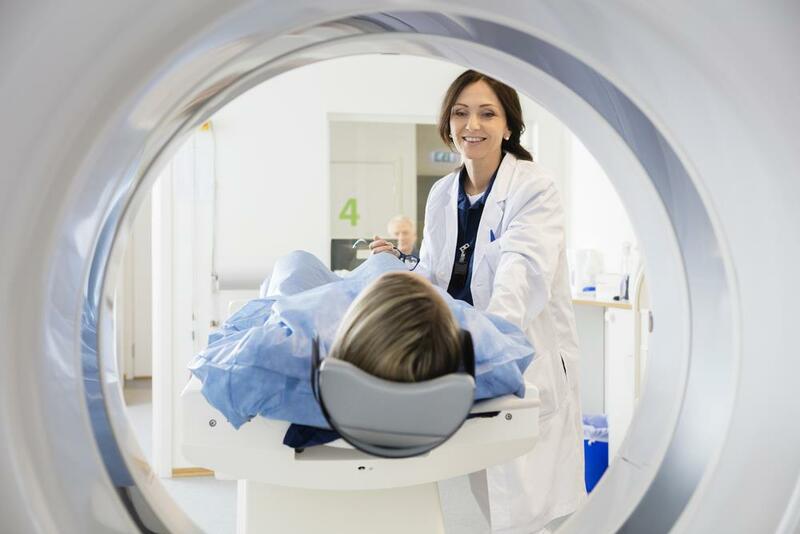 In addition, all of our accessories are also made for the purpose of decreasing the amount of burden held by MRI operators, reducing motion artifacts and chances of costly re-scans. Please, feel free to visit our website to check all our products and accessories including the MRI Visors, MRI Stereo, MRI CCTV, and Bi-Directional.